Augmania is a tech startup founded with the vision of changing the traditional way of interacting with customers. It is aiming at boosting engagement and converting customers'attention to a purchasing behavior. 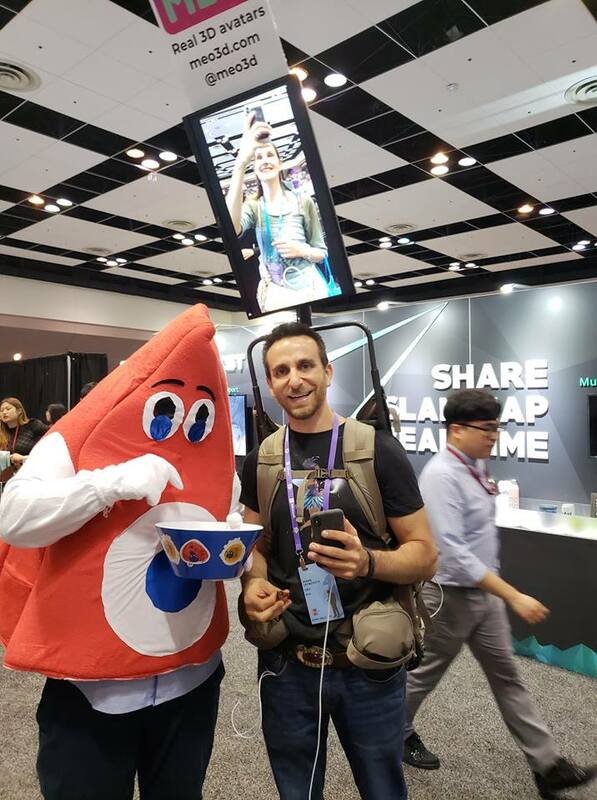 Augmania first launched its product officially during the world's largest AR/VR event, The Augmented World Expo in June 2017, Santa Clara, California. It was a great opportunity to get beta-testers and customers whose feedback helped us improve our AR product and develop a deeper understanding of their needs and challenges. 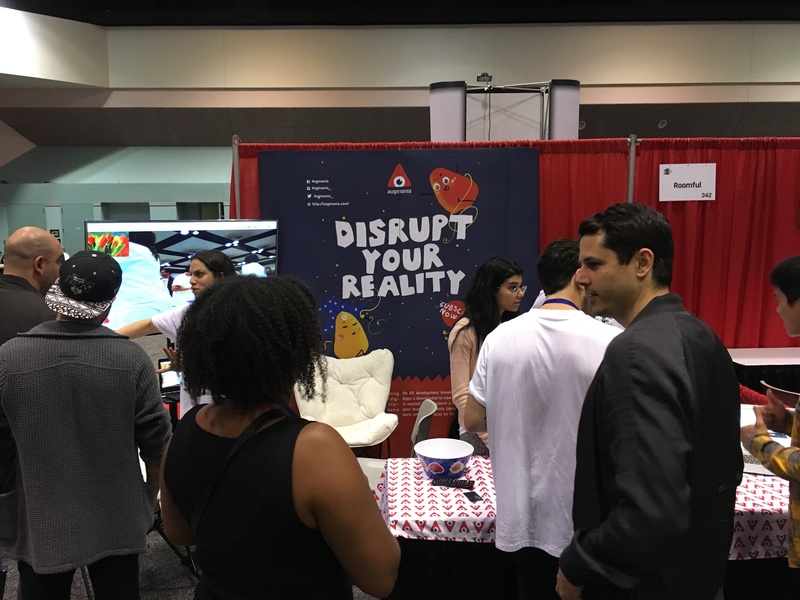 Concerning the product itself, Augmania is disrupting the digital marketing industry by proving a creative solution that will act as CMOs next favorite tool. It is an AR platform for creating interactive experiences. It provides an easy solution to engage customers through creative marketing campaigns. All you need to build a successful experience is great digital assets to upload to the scene ( 3d objects, videos, audios files, animations, 360° images and much more) and a strong CTA. That’s it. No engineering and no AR knowledge needed. Once the campaign is ready, you can publish it immediately through a URL link that will make it easier for your audience to interact with it without the need to download an app. Through Augmania AR platform you will also be able to track the performance of your campaign and get powerful analytics and insights into your audience’s behavior. We aspire to see a world where Augmented reality will be integrated into our everyday life to make it more exciting, engage us with innovative experiences and help us achieve more through simple steps. We are continuously improving Augmania's AR platform to contribute to this vision and make it happen.